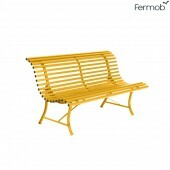 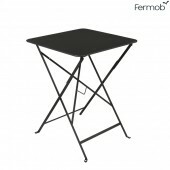 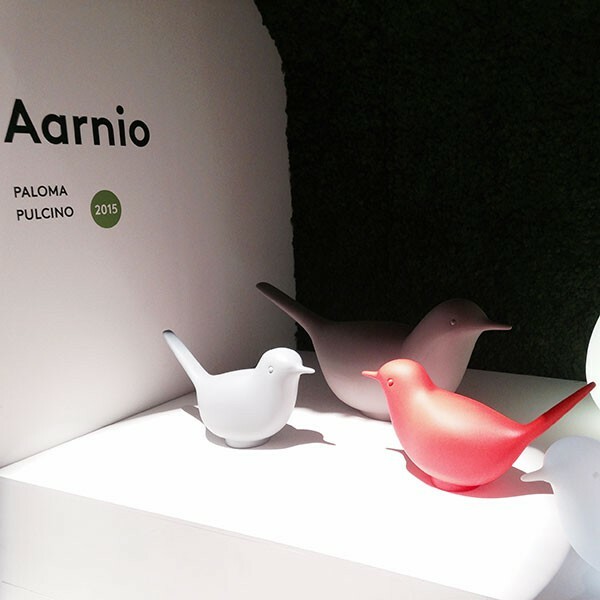 Theseat / ornament Paloma from 1825 is a decorative Foundation of the most amazing. 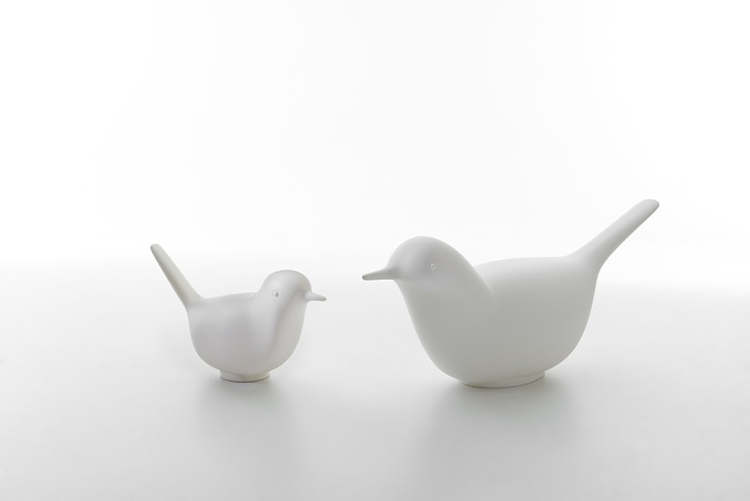 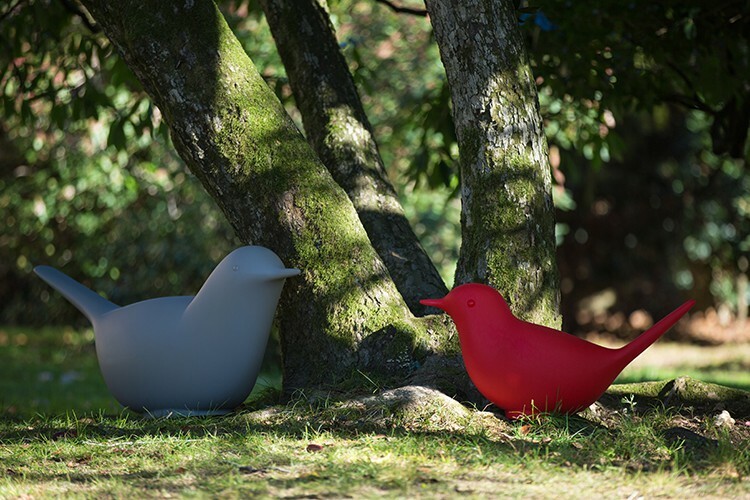 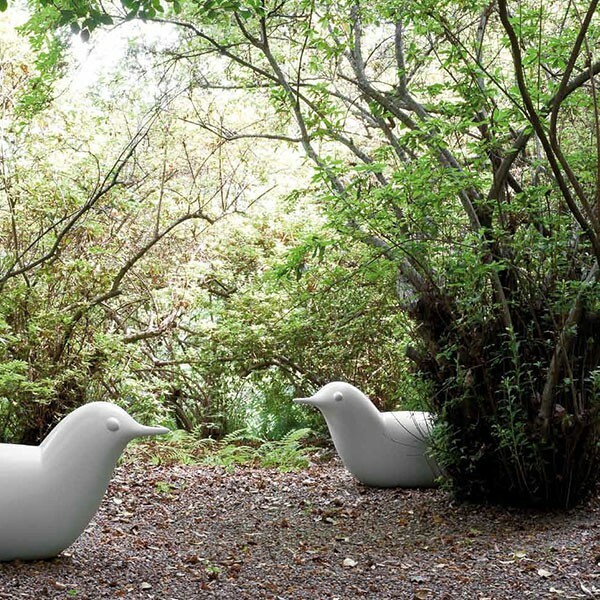 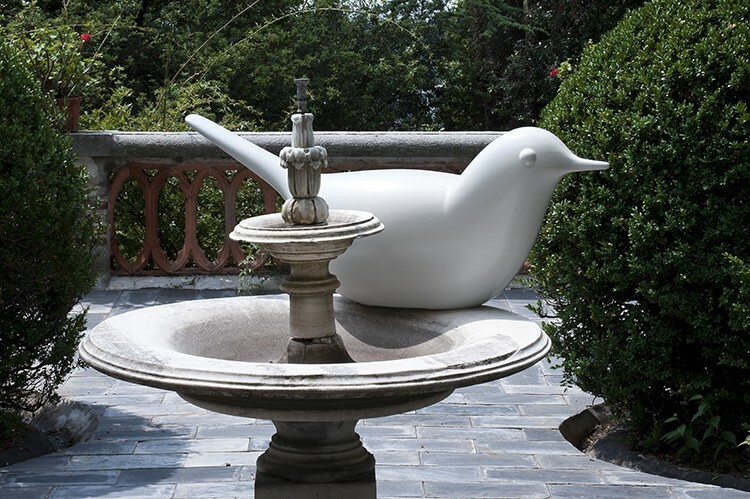 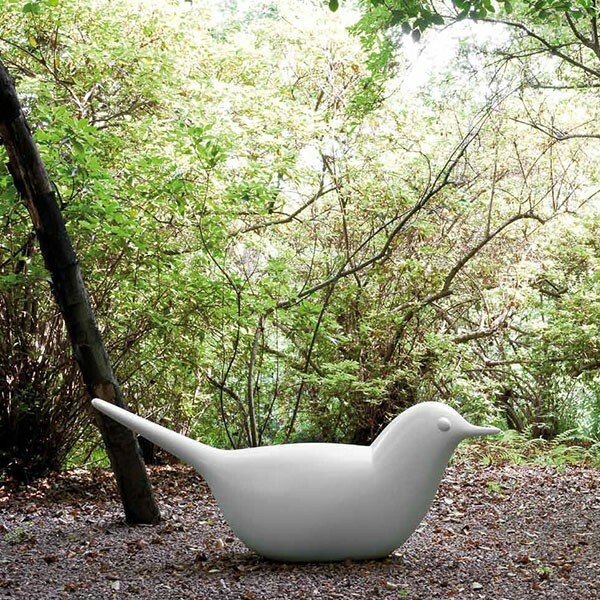 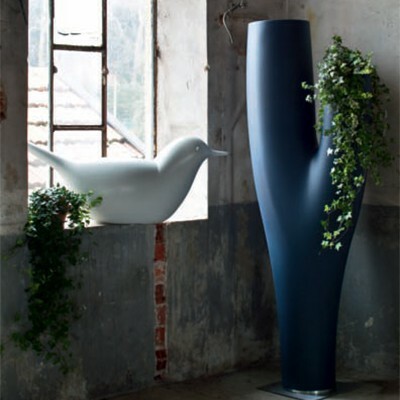 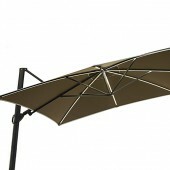 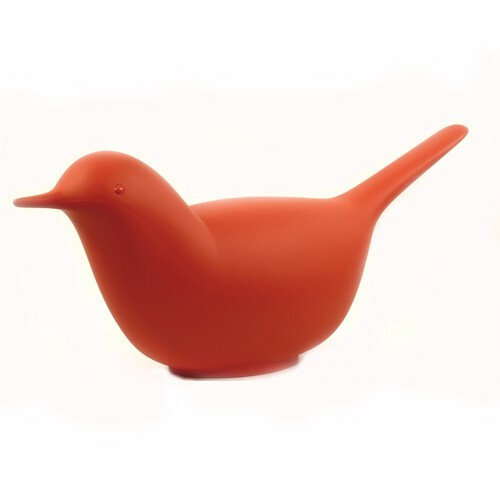 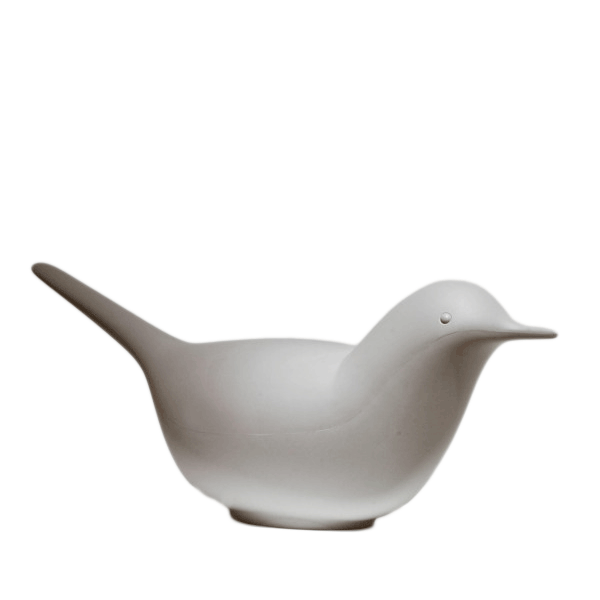 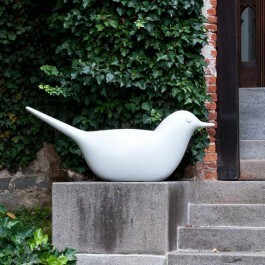 Created by Eero Aarnio, this seating in the form of Dove, is a true object of decoration sleek and lyrical. 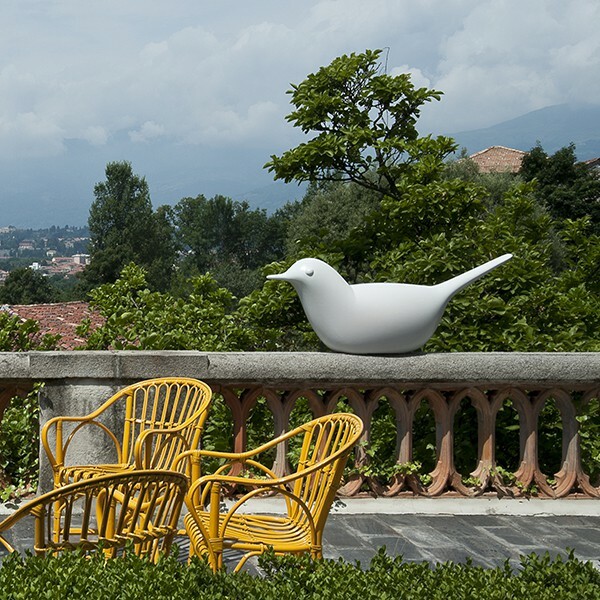 A fragment of reality, a metaphysical object, dreamt and thought as a seat, Paloma will be able to adapt to external constraints thanks to its polyethylene material. 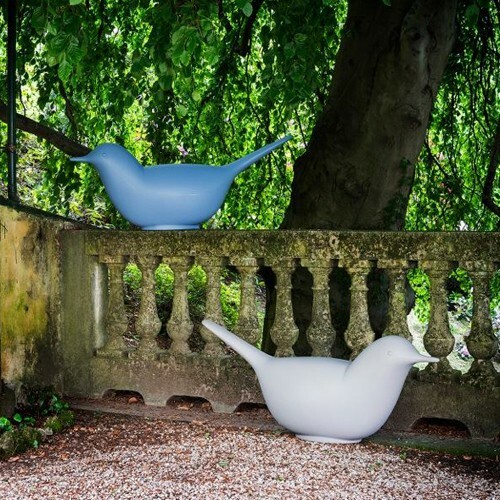 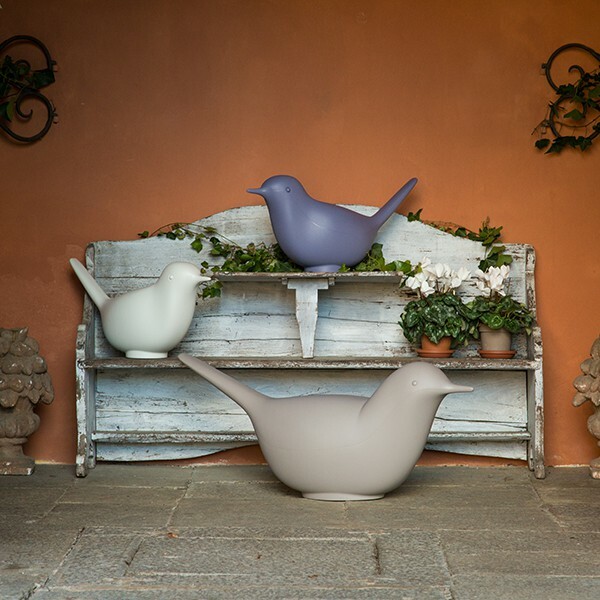 Set in a garden, on a terrace, on the edge of a swimming pool... Paloma will be able to highlight an outdoor decoration with wonder.